Complex insurance policies often require a great amount of work from the very start. And, that doesn’t change once the sale is completed. In fact, a number of factors should be considered as a prerequisite to the sale — everything from risk assessment calculations to actuarial analyses and pricing structures. Unsurprisingly, complex policies are time-consuming, often pulling agents away from other tasks while they monitor and engage in the sales process. A long and drawn out sales cycle can also lead to agents wasting their time on tedious tasks instead of drumming up more business and working to increase profitability. 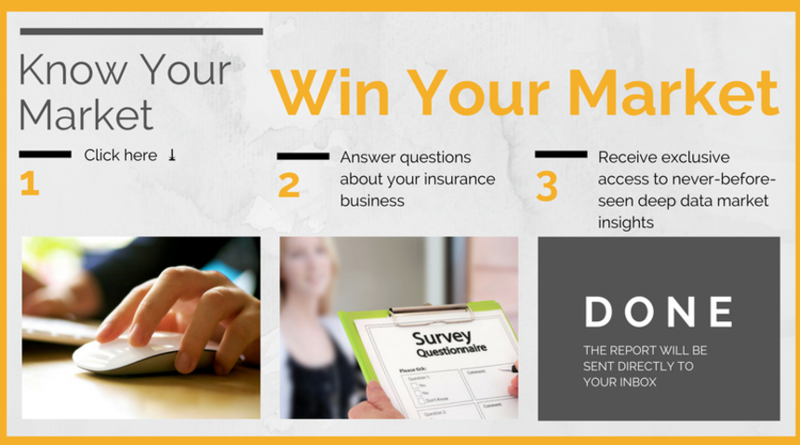 While each of those stages seems relatively self-explanatory, there is quite a bit of work that goes into each one, especially when dealing with complex insurance policies. Company X has had a fantastic couple of years. They’ve seen significant growth and are looking to take their business to the next level. Having outgrown the benefits of the specific business structure, the executives at Company X have decided to change the status of their company from LLP to LLC. Because of this change, Company X needs new and more complex insurance coverage than it ever did previously. Of course, the same principle applies to organizations that are transitioning in any number of ways, including those in the process of issuing an Initial Public Offering (with shifting tax, liability, and shareholder obligations). Often these policies can be largely standardized, but sometimes they can't be. Sometimes, per the needs and circumstances in which your client finds itself, you'll need to design a truly unique insurance instrument. In these cases, closing the deal in place — let alone servicing it — can be a monumental undertaking. If you’re lucky, the prospect will understand that policy changes come with the territory. In some cases, however, it will be your responsibility in the pre-sale process to help guide your prospective client through the education and decision-making process. That means explaining to prospects their evolving risks and responsibilities, and how a new policy can help mitigate those risks. Based on your knowledge of the market and their organization, you can highlight the challenges their new structure can bring and identify gaps and opportunities a new policy can cover. It’s never a bad idea to share examples of lessons and coverage nuances learned from other companies going through the same or similar transitions. If that weren’t involved enough, you might also need to discuss policy considerations with Company X’s legal team (or outside counsel) and explain something of the insurance landscape they find themselves needing to navigate. They will want to make sure that the proposed policy is in fact necessary and satisfied all their increasingly complex legal requirements. After it’s passed legal, it’s time to move forward with the application process. You'll need to convince Company X that you’re the right person for the job. This means instilling in them confidence that you can handle the policy and will go the extra mile working with them every step of the way. Throughout the application process, you’ll be expected to help Company X with the paperwork while you coordinate with and push the policy through on the side of the insurance carrier. If the policy is highly customized (for whatever reason), you might need to work with the carrier to structure the policy in a way that ticks all the boxes. This can include assisting with personal history and data collection, risk assessment, and risk grouping. Depending on the size of the proposal, the carrier itself may need to consider its broader policy portfolio and how this new policy would fit within it. Is the marginal risk exposure too great? Might it tip the entire portfolio out of balance? Will it bring the carrier’s solvency ratio out of line with regulatory requirements? Do premiums need to be made larger to make the policy workable? Do premiums need to be made more frequent to make the policy workable? Does the exact verbiage of the policy need to be adjusted to avoid unintended or potentially unmanageable coverage scenarios? Once the new policy is agreed to by all parties, the sale can finally be completed. While working on complex insurance policies can indeed be lucrative, it can also take up an obscene amount of your valuable time. By the time approval is issued, and the policy kicks into effect, it’s not at all unusual for 4 or more months to have passed. Four months start-to-finish is a huge investment and confers a very high opportunity cost, even when everything goes exactly as planned. The fact should not be ignored, of course, that — despite our best efforts — sometimes things don’t go to plan; there’s always a chance that after 3 months of work, the deal will fall through. It’s no exaggeration to say that if that happens only a couple of times, it may be enough to drive some agencies out of business. Of course, interactions with the customer don’t end once the sale’s made — in many cases, it's only the beginning. It's at this stage where even more tasks pile up on the agent’s desk. Once the policy is in the system, it needs to be continuously managed over time. The agent or CSR will often have to work with the back office to monitor updates and changes, filling out paperwork — performing redundant tasks rather than making new sales. Sounds involved, right? That’s because it is. A four-month sales process doesn’t have to be the norm. The sales process of complex insurance policies can become much quicker with the help of intelligent automation. By using an intelligent management platform that automates the policy creation process based on a multitude of dynamic criteria, already pre-plugged into your business logic, you can reduce a significant amount of time from the sales cycle. In its most basic form, business logic refers to the codes and algorithms instructing software how to function according to company specifications. 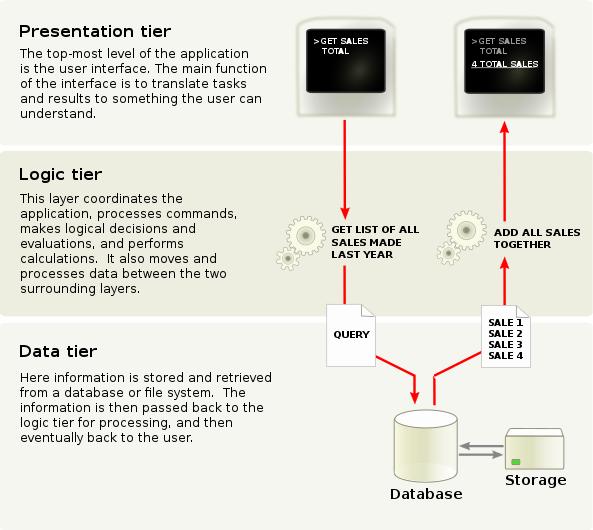 The user sees the software interface, while the business logic is used to define databases and processes that are run, as well as the code and calculations that carry out the processes. In this case, business logic can be used to include predefined criteria, so the pre-sales, sales, and application processes don’t have to start from zero. Instead, rules can be defined to pre-populate and calculate specific information, helping to reduce overall processing times. While the proposed policy itself might be wholly unique, it is still be made up of existing component modules — defined by business, regulatory, and strategic constraints and considerations. It is, in essence, the custom arrangement of those modules that makes the policy unique. Approached in this way, the smartization of policy management systems is doing the same for the world of insurance as the DevOps movement is doing for the world of software — using automation and well-defined architecture to break complex tasks into smaller, self-contained, reusable components that can be packaged together on demand, in any configuration, to meet new requirements. Following this model, advanced agency management systems can dramatically accelerate much of the pre-sales process, as well as the time-consuming and often redundant workflows required for the back end. Looking at the example of Company X from above, their complex commercial policy can become far more streamlined with an automated platform. When business logic is utilized, the system can automatically generate policy proposals and send them off to any integrated and eligible carriers for quotations — even if the system has not dealt with the particular details of that policy before. This type of intelligent system helps not only to reduce the downtime of coordinating with the back office and waiting for manual data entry to be finished before sending off proposals, but it allows you to focus on the required variables, rather than the entire process as a whole. It also makes the process of adjusting the policy structure to satisfy the competing needs of all involved parties a lot more surgical and a lot easier. Automation can also be a boon when it comes to streamlining all administrative and management activities and speeding up the implementation. For example, rather than having to wait for paperwork to be processed at each stage, that information can be automatically generated and sent to carriers. A four-month process can be reduced to a few weeks with an automated system handling the bulk of the workflow. For agents, this means higher efficiency rates and more time spent generating new business. Complex insurance policies are never a walk in the park, but they don’t have to be as intimidating and as time-consuming as they often are. By embracing an intelligent management platform, you can provide a high level of customer service while operating at a much more efficient level. This is because the business logic of the system has pre-defined criteria already set up. You can simply plug in the variables for each new, complex policy and reduce your processing time significantly. Your customers will be impressed by the speed at which you can process their policies, helping to ensure they continue to come back for more.